1. Flap Down, Slam : زور سے مارنا : (verb) throw violently. 2. Smite : زور سے مارنا : (verb) inflict a heavy blow on, with the hand, a tool, or a weapon. 3. Bash, Bonk, Bop, Sock, Whap, Whop : زور سے مارنا : (verb) hit hard. 4. Blast, Boom, Nail, Smash : زور سے مارنا : (verb) hit hard. Bari : Throw : a single chance or instance. "He couldn't afford $50 a throw"
Tazbzub Mein Da..., Preshan Karna, Tazbzub Mein Da... : Throw : be confusing or perplexing to; cause to be unable to think clearly. "This question befuddled her"
Phenkna : Throw : propel through the air. "Don`t throw the stones"
Kholna, Chalo Karna : Throw : cause to go on or to be engaged or set in operation. "Switch on the light"
Nijat Pa Lena : Throw : get rid of. "He shed his image as a pushy boss"
How this page explains Zor Se Maarna ? 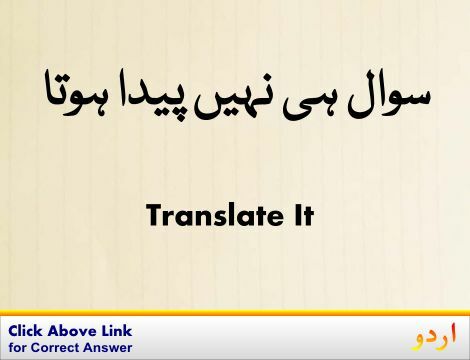 We help you understand the word Zor Se Maarna in English. We not only provide English meaning of زور سے مارنا but also give extensive definition in English language. 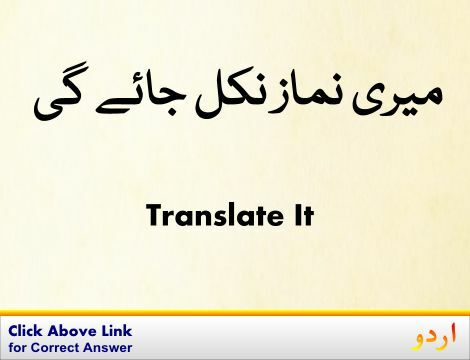 You can also find multiple synonyms or similar words along with Zor Se Maarna. You may also want to see Android app to get زور سے مارنا, please install Wordinn Urdu Android app now.